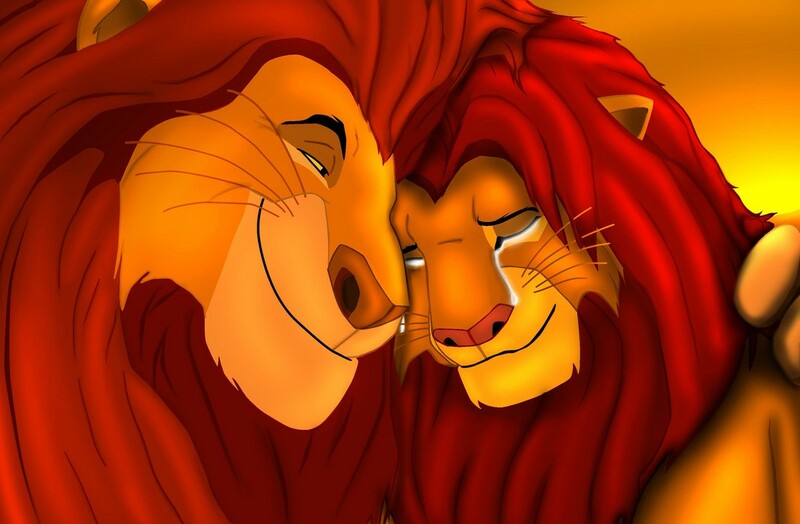 simba and mufasa. . HD Wallpaper and background images in the The Lion King club tagged: disney. This is a very nice pic!! !